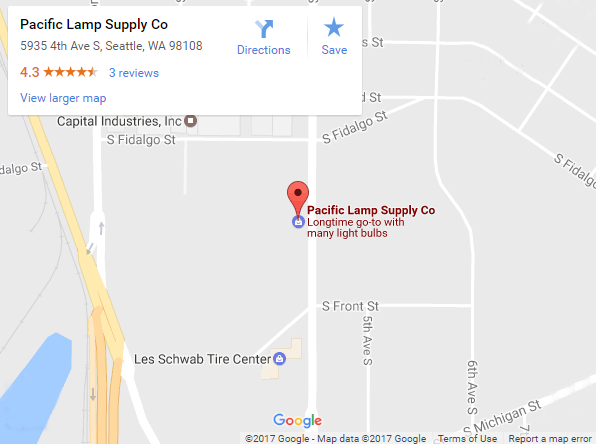 For over 100 years Pacific Lamp has been a family run business taking care of all your lighting needs. We are leaders in specialty lighting with the largest light bulb inventory in the Pacific Northwest. Why does my light flicker? What Size Light Bulb Should I Use?